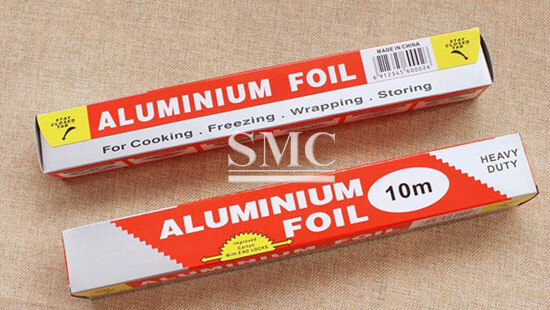 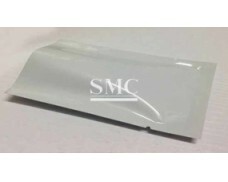 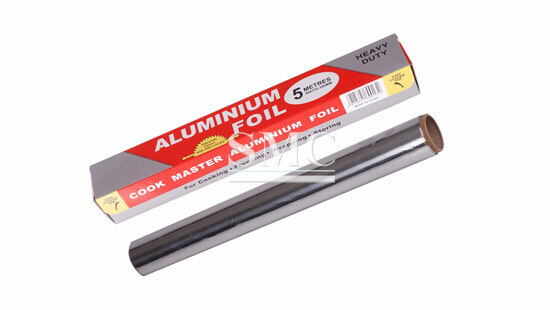 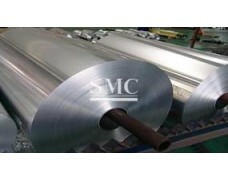 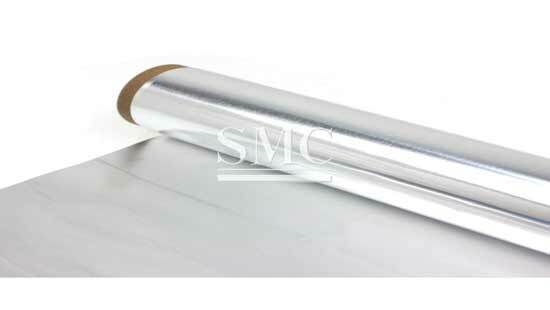 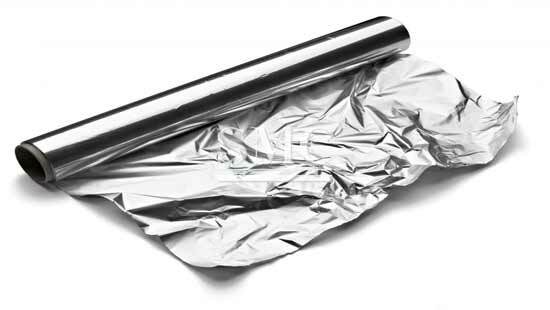 Shanghai Metal Corporation supplys a complete line of aluminum foil pop-up sheets ,They are the ideal product for restaurants, kitchens, caterers, airlines, schools and many other applications. 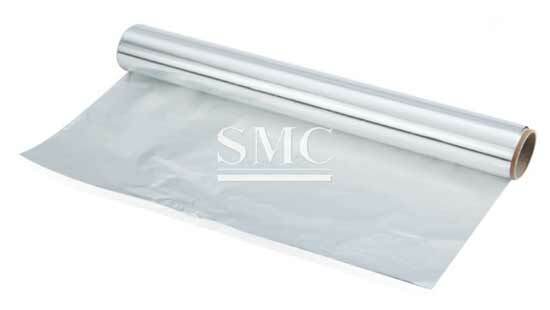 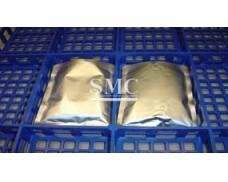 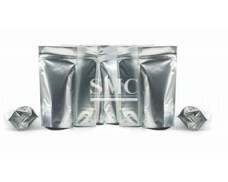 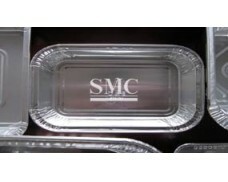 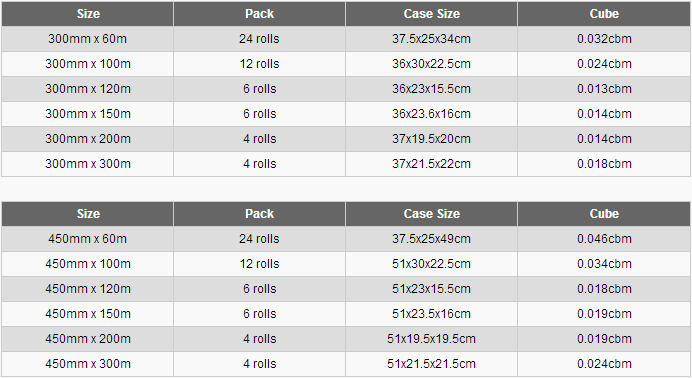 The different type of sheets makes it easier to identify food products when they are wrapped. 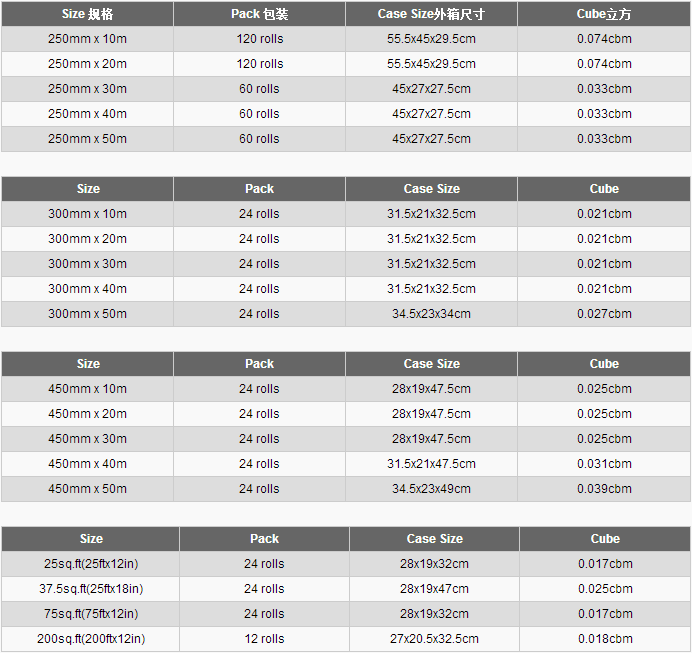 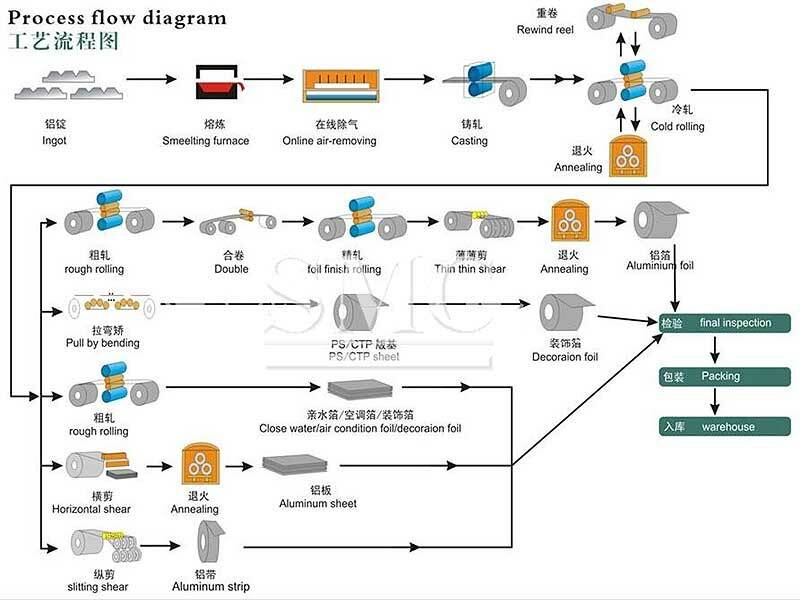 Detailed information of main types about our Aluminum Foil Paper (Aluminum foil pop-up sheet ) as below, if you are interested in these products or more types, please feel free to contact us.